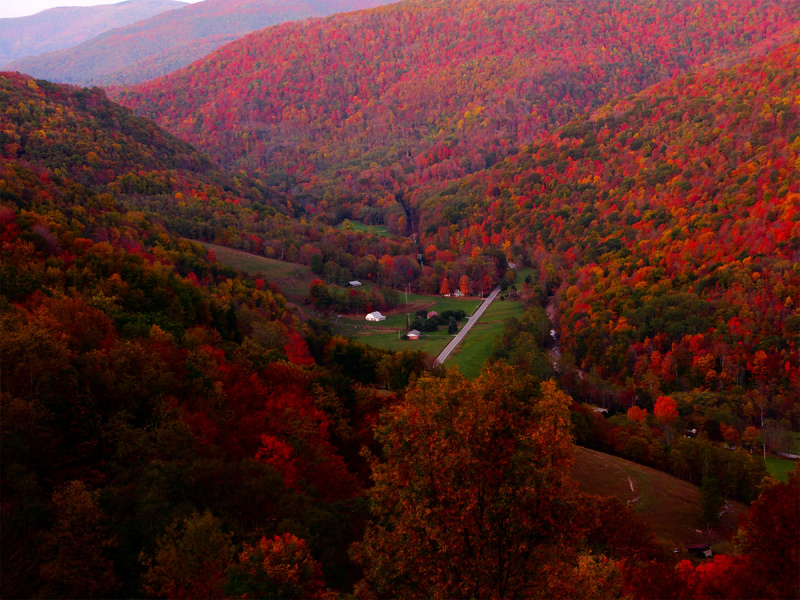 West Virginia State Song | "This is My West Virginia"
Hills of West Virginia in autumn. Photo by ForestWander (use permitted with attribution). Hills of West Virginia in autumn; Photo by [file:field-file-photographer]/[file:field-file-source] ([file:field-file-license]). "This is My West Virginia" by Iris Bell was designated an official state song of West Virginia in 1963. Iris Bell is a jazz musician, pianist, singer from Buckhannon, WV. Lyrics to "This Is My West Virginia"
Here in my West Virginia, the home that I love so. Here in my West Virginia, where I was born. This is my West Virginia the land that I trust. And her flag proclaims the legend "Mountaineers are always free." This is my West Virginia, my land, my home. Add Media for "This is My West Virginia"